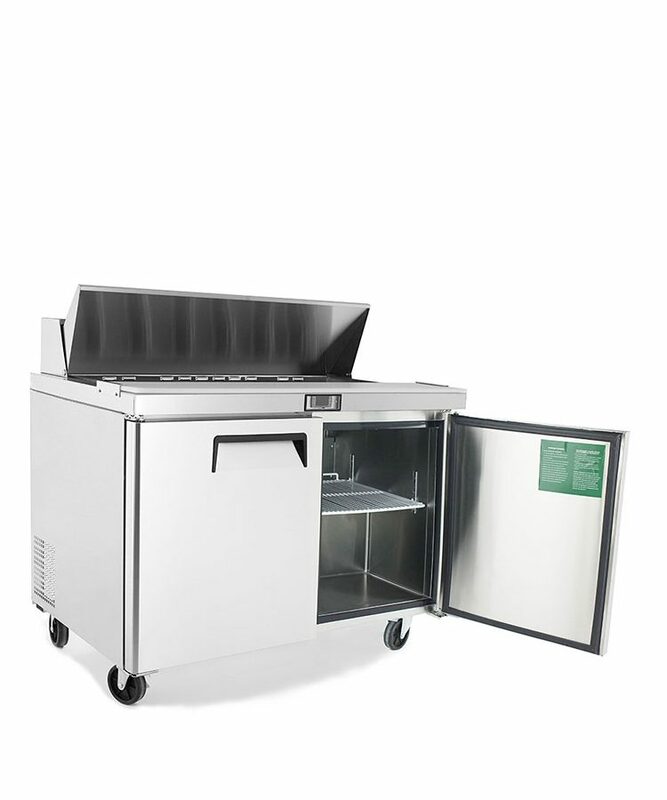 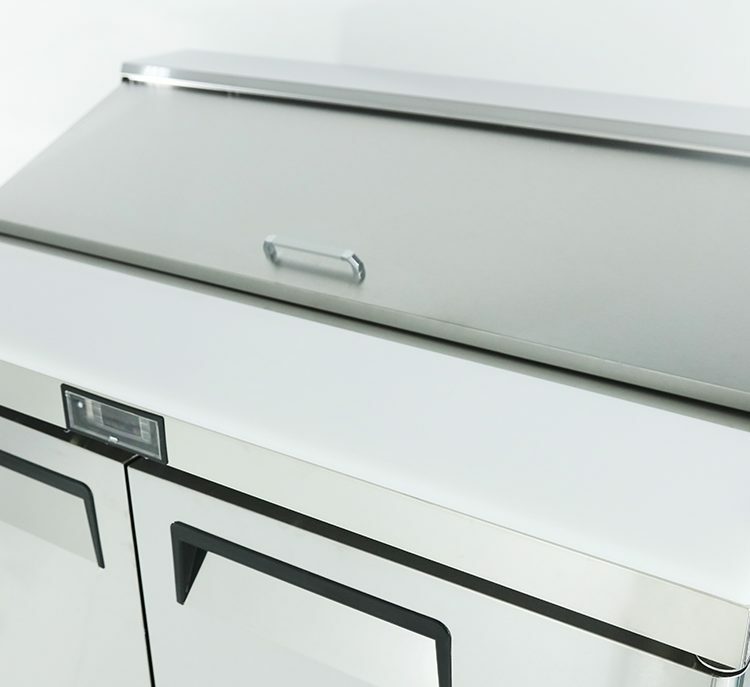 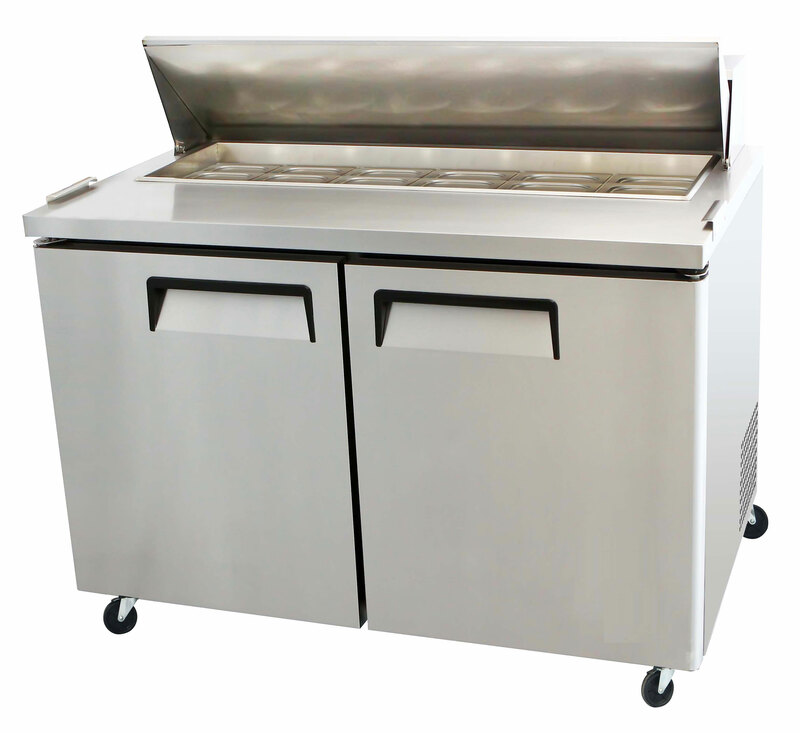 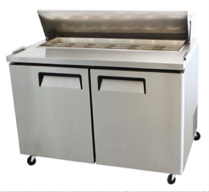 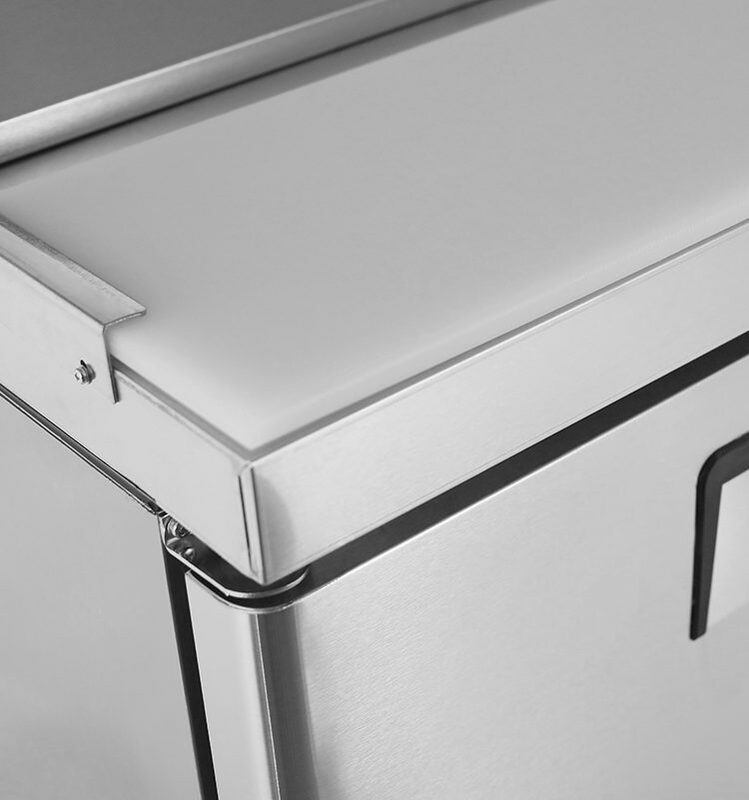 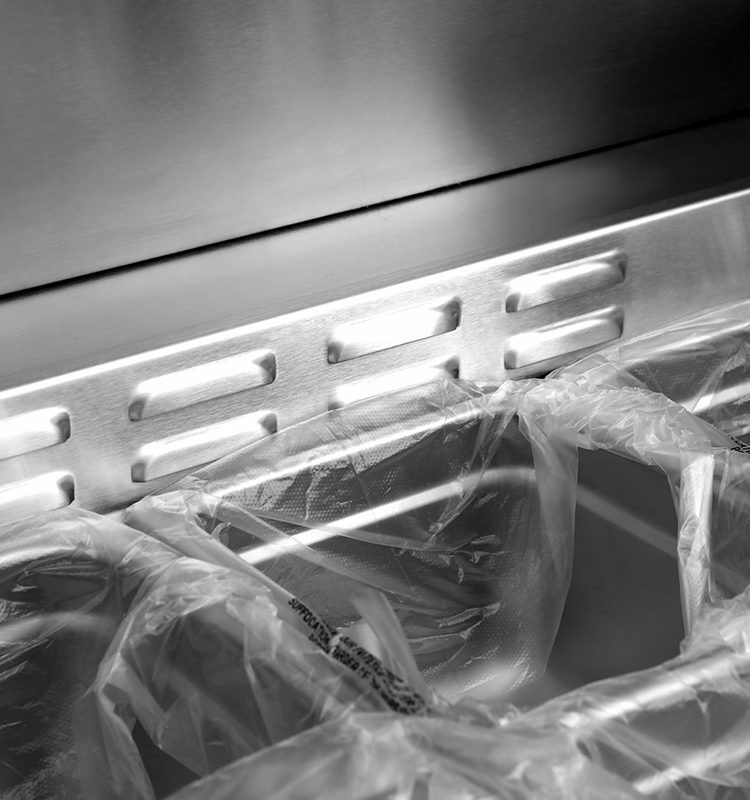 The Next Generation of energy efficient food prep tables that keep the food pans colder and foods fresh. 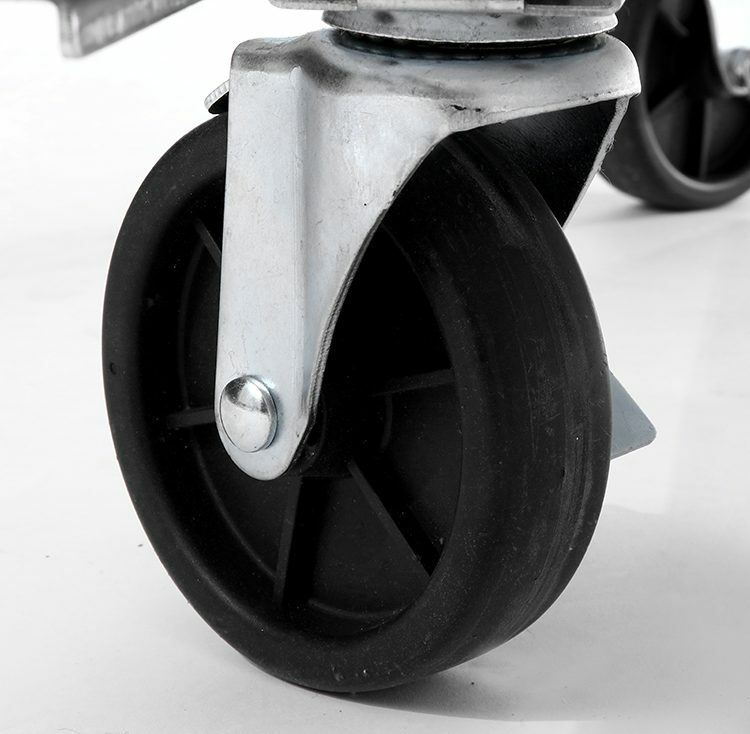 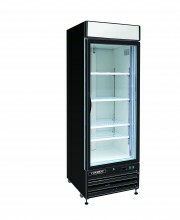 SKU: 120900. 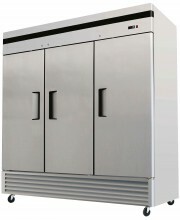 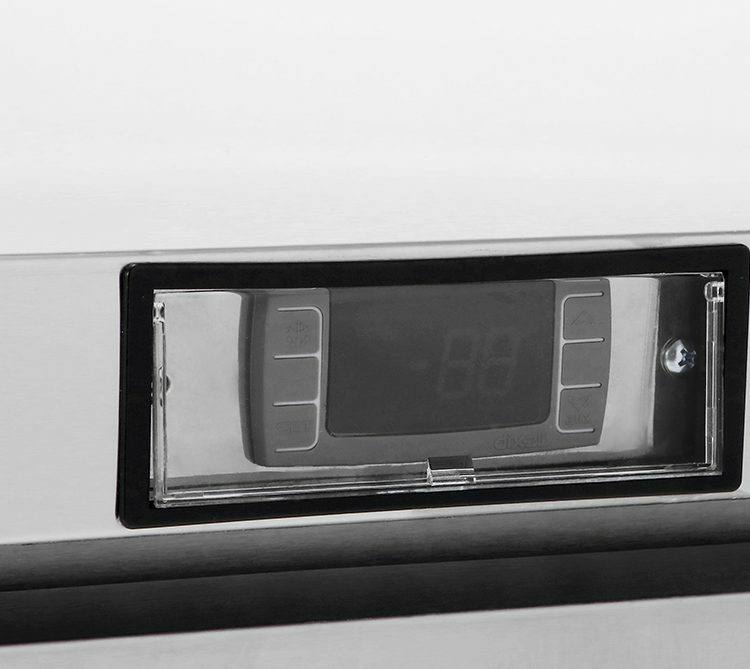 Categories: Reach-Ins, Reach-ins - Foodservice, Undercounter Refrigeration.